Peter resumes our Exodus Series this morning, preaching from Exodus 19:1-8. Peter continues our series this morning, preaching from Exodus 16:22-30. Peter continues our series in Exodus, preaching this morning from Exodus 16. Peter continues our series in Exodus this morning, preaching from Exodus 15:22-27. 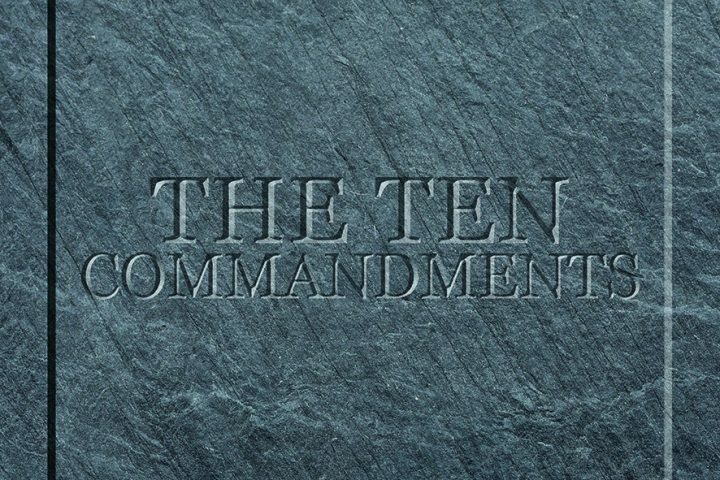 Peter continues our series in Exodus, preaching from Exodus 15:1-18. 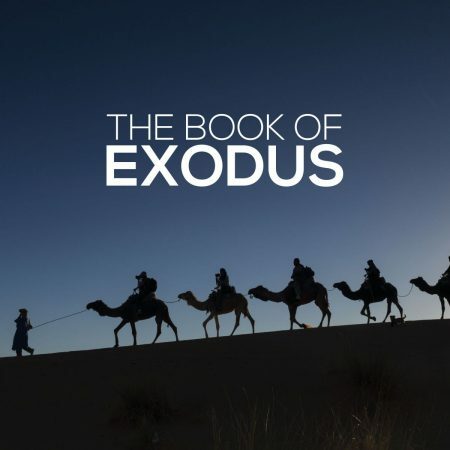 Peter continues our series in Exodus, preaching from Exodus 14. Peter continues our series in Exodus this morning, preaching from Exodus 13. Peter continues our series in Exodus this morning, preaching from Exodus 12:29-51.